1. 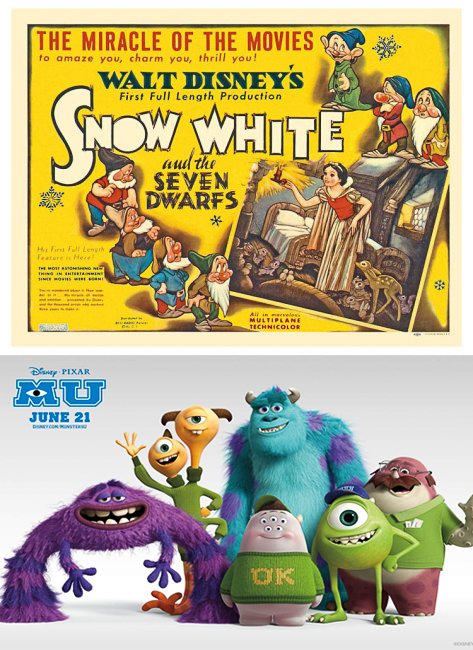 Story (10 points) — The overall story is central to Disney’s animated movies, and has been from the very beginning. For this purpose, “Story” refers to the quality of the storylines. Are they compelling and interesting? Is the primary storyline nuanced without being difficult to follow? How well do the secondary and tertiary storylines tie in? Is the tone appropriate for a family film — neither too dark, nor too light? 2. 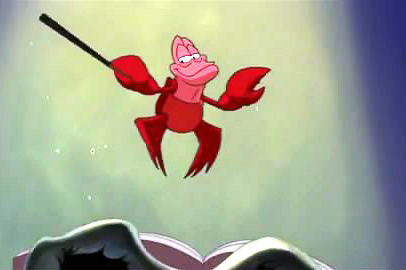 Music (10 points) — Music has been a crucial element of Disney’s animated movies since the very beginning. Does it have a signature song (or songs)? Is the rest of the score memorable? Does the music have a regular presence in the Disney parks? Points may be deducted for nonsensical musical pieces that take the viewer out of the storyline. Nobody needs to tell Sebastian about the importance of music. 3. Animation Quality (10 points) — Are the characters original and appealing? Do the backgrounds add to the film? 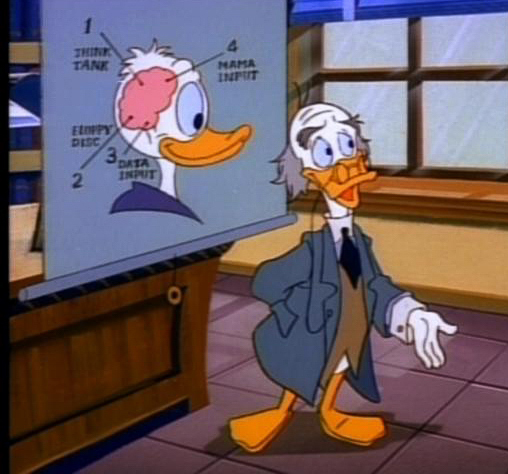 With hand-drawn movies, are there noticeable mistakes or sections of animation that were not completely cleaned up? With computer-animated movies, are they distinctive and well designed? The films should be compared against other titles in the time frame, so as to evaluate the art rather than the technology. 4. Memorable Protagonist (10 points) — Is there a meaningful, dynamic arc for the main character? Do they drive the story, or are they just reactive to outside forces? Are they appealing and funny, and likable by the end of the movie? Do you personally identify with them and their journey? 5. Memorable Antagonist(s) (10 points) — The antagonist is often the most nuanced character of Disney animated films, and provides the conflict, the danger, and much of the comedy of the story. In addition, Disney Villains have become some of the most beloved characters from the movies, with a significant presence in the marketing and the theme parks. Is the antagonist a memorable and powerful motivational force in the story? Is the antagonist intelligent and menacing? 6. Script (10 points) — Is the dialogue sharp and interesting? Are there memorable lines that resonate and stay with you after the movie? Are there good moments of drama and comic relief? 7. Supporting Characters (10 points) — Does the protagonist (and antagonist) have good characters around them? Do they contribute to the overall enjoyment of the movie without detracting from it? Points may be deducted for flat or uninteresting characters. 8. Timelessness (10 points) — Does the movie hold up over time? Does it have a presence in any of the Disney theme parks? Does the lesson of the movie make sense to contemporary audiences? Are there dated cultural references that take the viewer out of the movie? Points can be deducted for objectionable content, although preferably within the historical context. 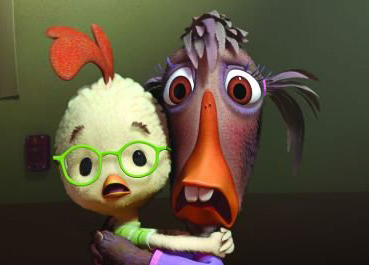 Chicken Little and Abby Mallard were not comforted by their “Timelessness” score. 9. Voice Acting (10 points) — The voice acting can be either a perfect finishing touch or black mark on the story. Are the voices appropriate for the characters? Do the singing voices match the speaking voices? If they are celebrity voices, are they chosen for their quality or just to put a big name on the movie poster? 10. Charm/Intangibles (10 points) — This category accounts for personal feelings toward the show. If this was a particular favorite growing up, or has significance to a particular dimension of your personal interests, this is where it can be given extra points. Click here for Part 2, to see the system in action. will you be continuing this list? I plan on it, yes — thanks for asking!